An average Facebook user spends at least seven hours every month navigating news feed, interacting with friends, and checking out favorite brands. Even when it comes to searching for better job opportunities, Facebook is the preferred platform for job seekers. So recruiters, who have not included Facebook in their recruitment process, are missing out on top choice candidates consistently. Check out this quick guide and get acquainted with the basics and also the best facebook hiring practices and get connected with the right candidates at the right time. Facebook recruiting is a part of social media recruiting. It helps recruiters expand their online reach and cast a wider net. But, it involves much more than simply posting job openings because that’s what everyone is doing these days. 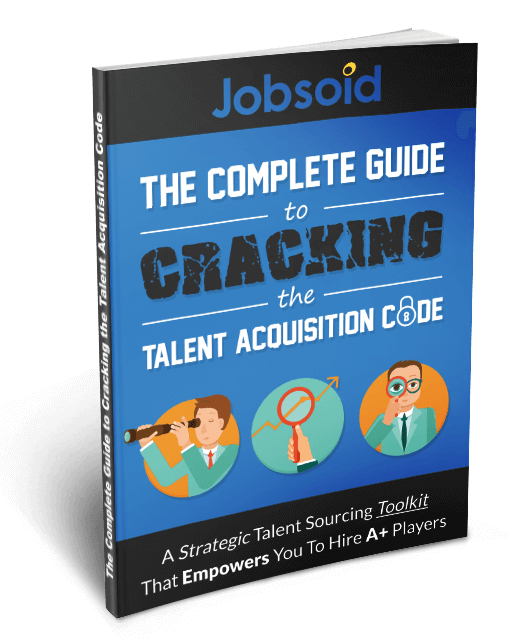 If you want to you stand out as an employer and attract A+ players, then Facebook recruiting requires that you have a strategic sourcing plan in place. Fortunately, Facebook is a perfect platform with some great features that can help you tap top industry talent! The advantages of recruiting via social channels are several and when it comes to Facebook, it is one of the most popular and preferred recruiting resource. But why? With over 2 billion active users, Facebook is the biggest social network. This means that all your ideal candidates are out there! So be sure you make the most of this vast landscape with attractive job adverts. Facebook has a big pool of job seekers that are proactively looking for better prospects. So if your applicant tracking software allows you to create a separate Careers Tab on your company’s Facebook page, then you can automatically publish all your openings on Facebook. A Facebook careers tab will allow people to apply directly on Facebook without having to go to your careers site. Facebook is a great way to grab the attention of passive talent. It gets you in front of people as a great employer with a job offer that suits their preferences and fits their priorities. It also works to keep you top of their mind when they want to make a career move and if your offer is compelling, it encourages them to consider a job change. Recruiting through Facebook enables you to break down barriers and attract potential candidates on an international level. Facebook caters to users from all over the globe, which means the chances of your advert being seen by job hunters living in different countries are multiplied. Facebook recruitment automatically boosts your company’s presence in the industry. Potential recruits also tend to trust companies that are socially active. So companies recruiting through Facebook are able to project a stronger image to job hunters. Facebook recruitment gives the impression that the business is flexible, willing to adapt to changing times and changing needs. Potential recruits are quick to notice this, and often prefer to work at such dynamic and versatile workplaces. Facebook recruitment opens up an endless pattern of referrals, by integrating existing employees into the recruitment process. Employees can sift through their social networks to recruit suitable candidates for available jobs. Staff referral presents a valuable opportunity, and companies should tap into this resource to the fullest. 5 steps to leverage Facebook’s unparalleled reach to land your right fit. Start a collaborative community where job seekers can learn more about your company’s culture and career opportunities. You can create your company page with a Facebook careers tab and engage active and passive candidates with relevant content. For this, you would need a social media marketing plan that includes appealing topic ideas relevant to job seekers, industry relevant content and company insights. You also need t ensure that your messaging stays consistent throughout your company page. A steady stream of engaging content will work to enhance your credibility as an employer and help build relationships with potential candidates. The best way to build a compelling brand identity online is to create a careers page that shows the world how it is to work with you. Give your potential employees a glimpse of your company culture and work environment with the photos of your existing workforce, videos celebrating their success and their testimonials to attract the right candidates to your company. A social profile integrated with a Facebook careers tab will expand your recruitment reach massively with no effort. Your job feed is also socialized when job seekers will share your listings with friends and peers, generating a constant flow of referrals – a great start to your sourcing process. 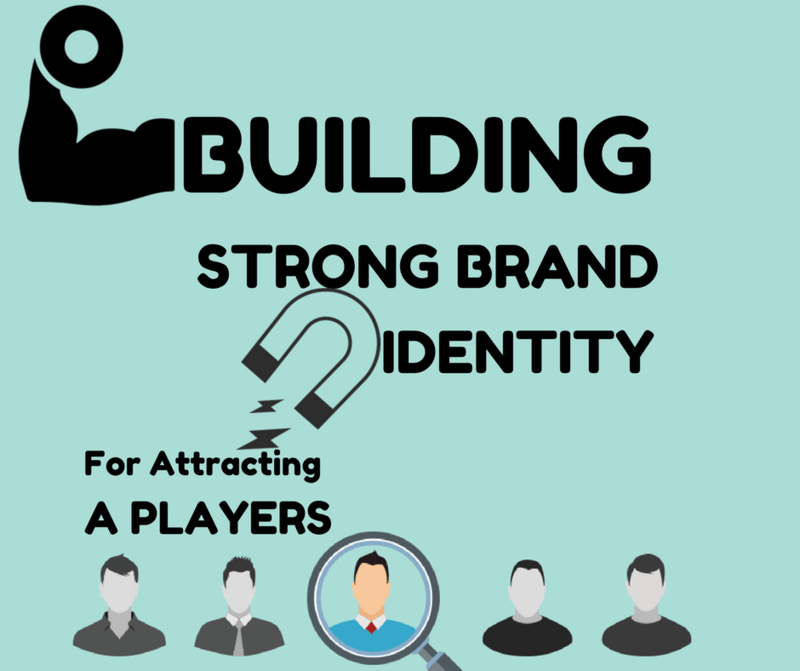 Just make sure that your job descriptions are drafted to attract A+ players. You can use this job description swipe file to nail your JDs! The Facebook messenger allows recruiters to approach potential employees in a pragmatic manner. When you cannot find the email or contact number of a candidate, you can always reach out to them through the messenger. 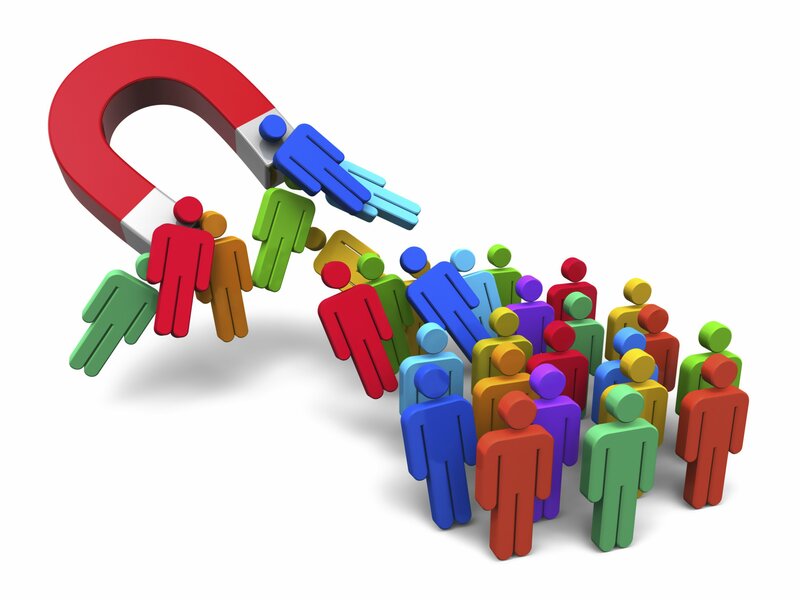 Most people are receptive and open to being contacted provided your messaging is genuine and the approach is right. Facebook can be used as a sourcing tool using its search function. In order to target your ideal candidates, you can use the Graph Search. The graph search will allow you to find and filter candidates on the basis of their location, education, experience, and also languages spoken. Just be sure to check that you are using the “people tab” when viewing the search results. Facebook recruiting is a solid tool that can be leveraged for building long-lasting connections, expanding your recruitment reach, enhancing your company’s online presence, generating referrals and acquiring talent. If you want to save the time and effort you spend recruiting on social media, automate your Facebook recruiting activities with Jobsoid’s free trial!